The Apex Book of World SF 3 is now out! 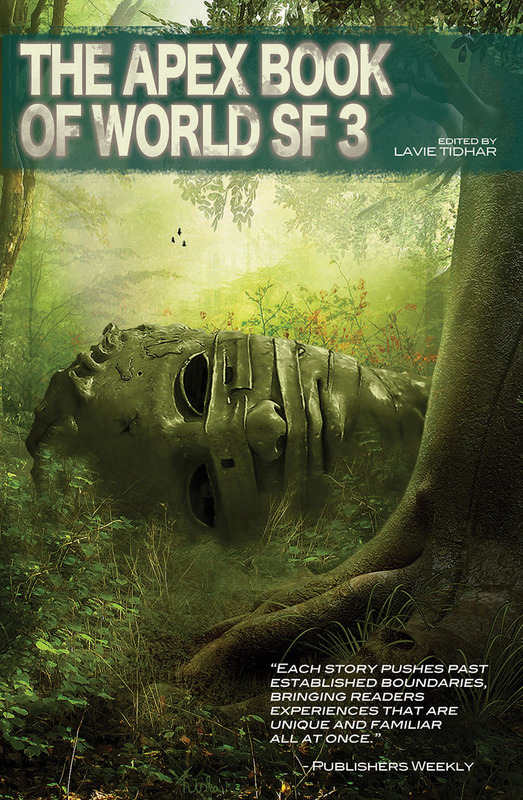 The Apex Book of World SF 3 is out now! Interview with the editor here and a review here.